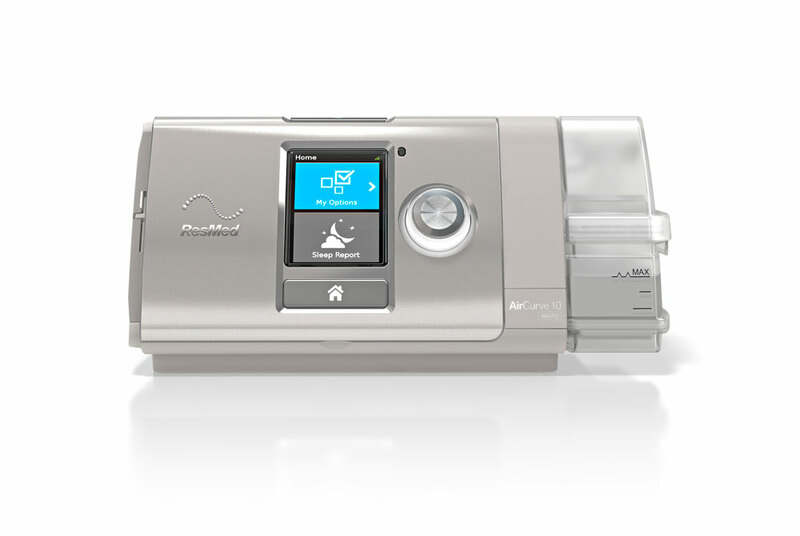 The AirCurve™ VAuto is an auto-adjusting bilevel using the AutoSet™ algorithm and natural comfort of the Easy-Breathe waveform to treat noncompliant CPAP patients. 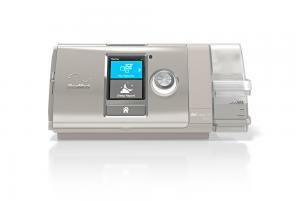 AirCurve™ VAuto is equipped with integrated humidifier and wireless data communications capability and features a range of technology to further enhance comfort in a wide range of patients. 12 monthly payments of $78.08 with this down payment. Cash price is $1766.